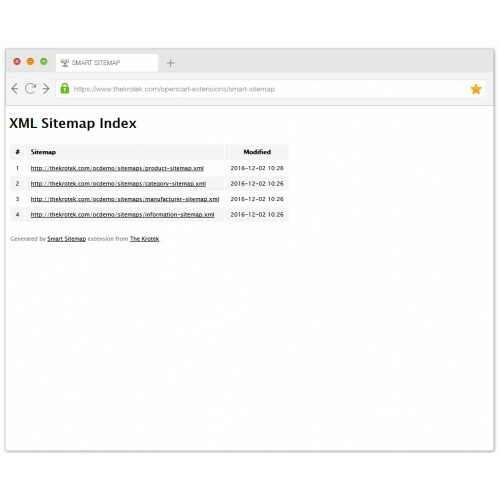 This is a collection of our SEO related extensions, which add multilingual support to different parts of your store and provide additional functionality. Multilingual logo, banners, manufacturer names and keywords will be a nice addition to any store with multiple languages installed. SAVE UP TO 50% BY PURCHASING THIS WONDERFUL SEO PACK! 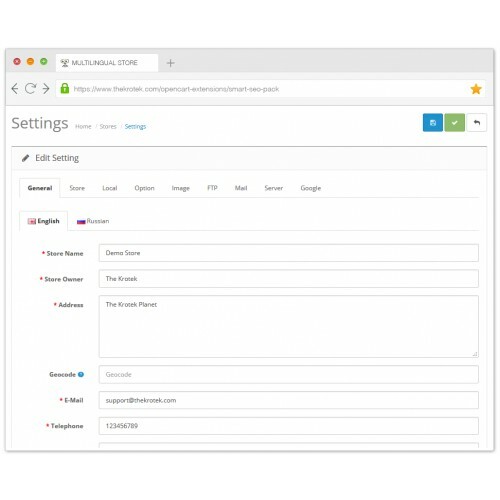 ▸ Adds a rich SEO functionality with tons of options and tools. 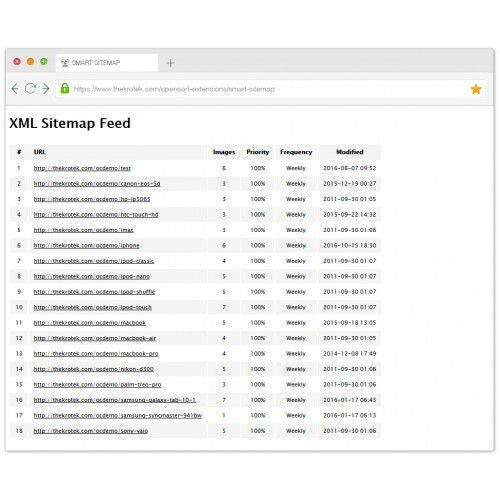 ▸ Gives you FULL control over your XML sitemap. 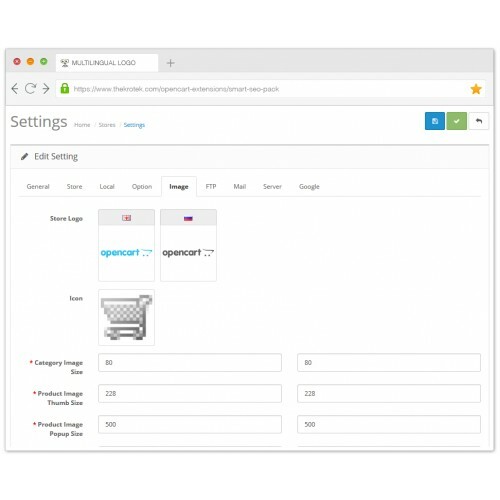 ▸ Adds multilingual support for store meta data: title, description and keywords, name, owner and address. ▸ Adds multilingual support for store locations (all parameters). ▸ Adds multilingual support to banner link and image. Randomizes banner output on page load. 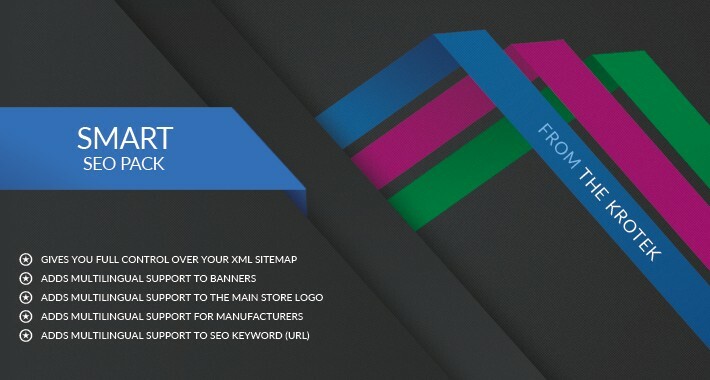 ▸ Adds multilingual support to the main store logo. 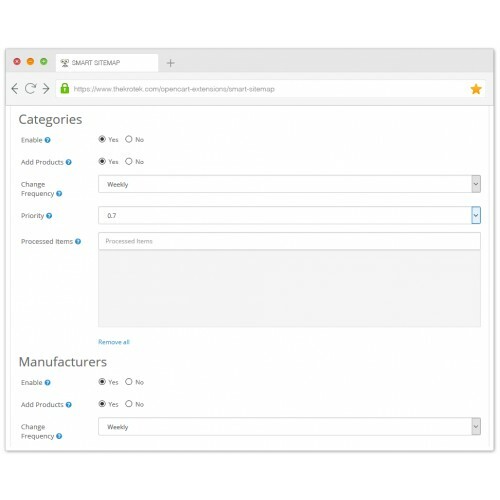 ▸ Adds multilingual support for manufacturers similar to categories or products. ▸ Adds multilingual support to SEO Keyword (URL) for products, categories, manufacturers and information. ▸ All extensions are absolutely template independent and don't require additional adjustment. ▸ More SEO extensions are regularly added to the package! ▸ Smart SEO - Adds a rich SEO functionality with tons of options and tools. 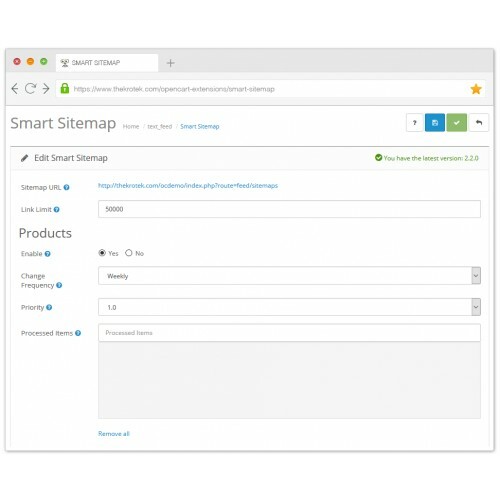 ▸ Smart Sitemap - Gives you FULL control over your XML sitemap. 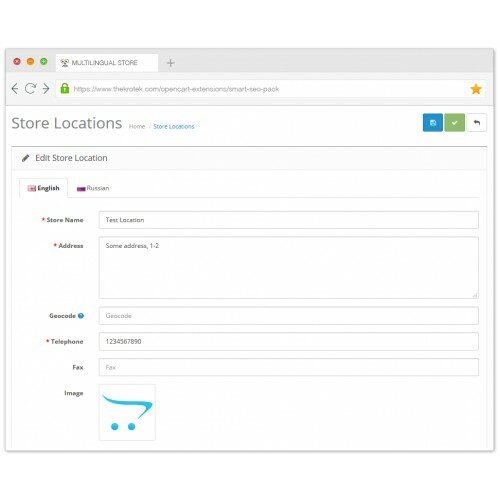 ▸ Multilingual Store - Adds multilingual support for store name, owner, address and meta data. 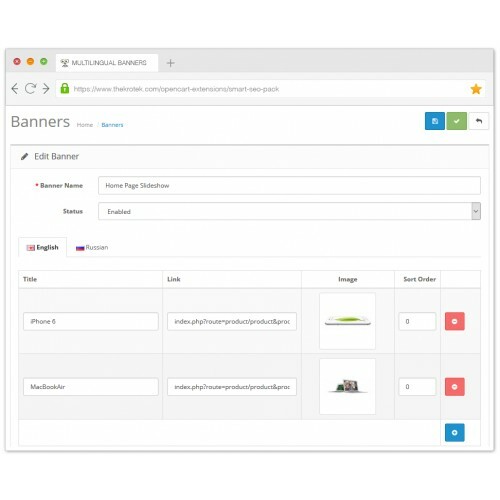 ▸ Multilingual Banners - Makes you banners and slideshows multilingual and randomized. ▸ Multilingual Keywords (integrated) - Makes all your keywords (for products, categories, manufacturers etc.) multilingual. 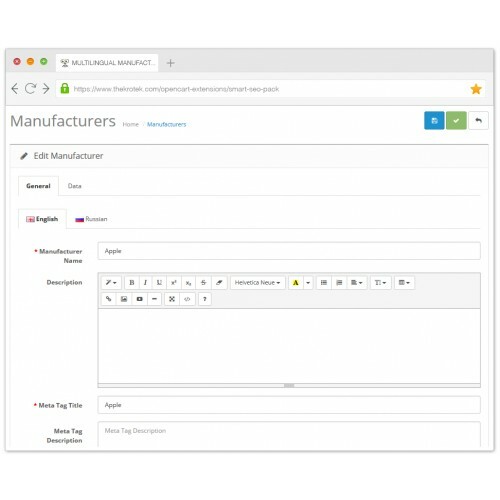 ▸ Multilingual Manufacturers - Adds multilingual support for manufacturers similar to categories or products. Additionally you can download free Multilingual Logo extension, which aAllows you to set different logos for each language. You can purchase Smart SEO Pack with all listed extensions for a smaller price or each extension separately. You will find demo links on every included extension's page. Just click the links above and read the description.